Hey! 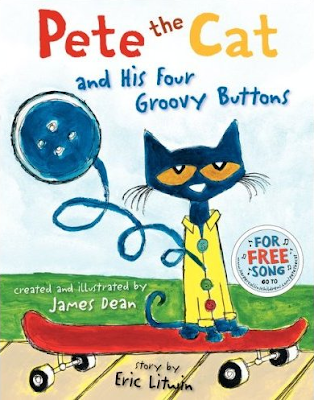 Did you know that there's a new Pete the Cat book out? Exciting or what? I just ordered it from Amazon.ca for $13.71 Canadian. It's selling at Amazon.com for $10.36 US. It will be released May 1 (that's not TOO far away:) and you can pre-order it now. I'm still doing my geometry unit. 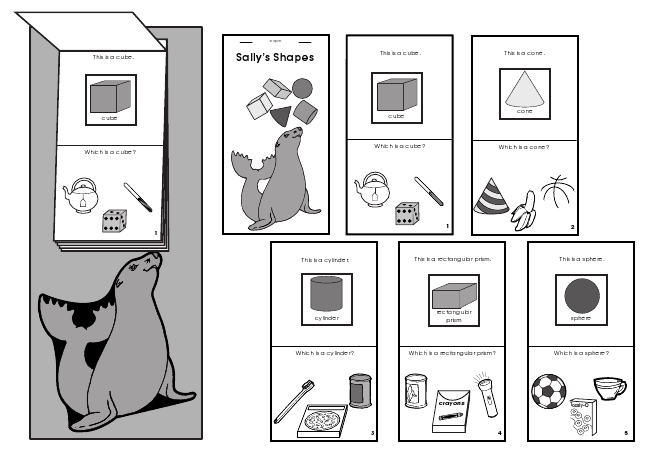 I just remembered that I have this fun little 3D booklet that I get my kids to put together. I got it from The Mailbox a few years ago. Click on the image and you can grab it. My four-day Easter weekend is coming to a close ~ boo hoo! But the weather was AMAZING! I got in a 16 k run today and managed some light gardening. Ha ha! Sorry, ladies :) But if it makes you feel any better, I just spent $70 myself today on books. YIKES! I am so excited for the new Pete book. he is our class mascot. I bought Erica Bohrer's Pete the Cat kit in the beginning of the year and the kids all took him home! Love the 3 D book. Thanks. Thanks for the Mailbox 3D book. It's exactly what we are working on now in math. What perfect timing! You're welcome, Kimberley and Dee! I am so excited for the new book! Thank you so much for guest blogging. I had so much fun reading it. I am so excited to use the homework form. We just send home the words on boring old paper. I am going to try this with some second grade words for the end of the year. By the way, I tagged you! You're it! You're welcome, Beth Ann. It was FUN! I can't wait for the book!! 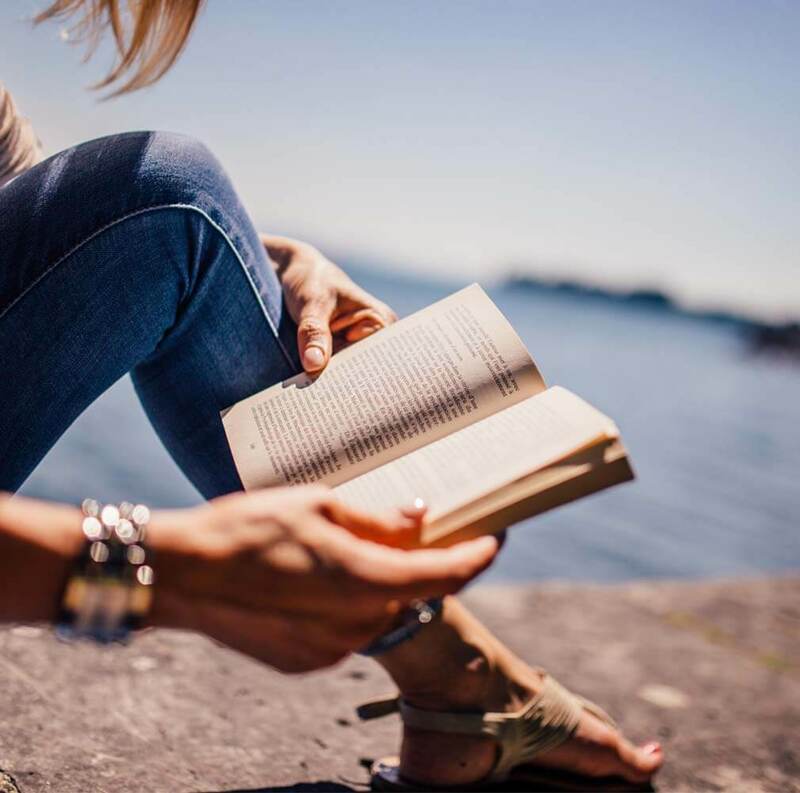 Gardening, Running, and Blogging----I'm worn out just reading that! I'm doing good to fix supper. 16 K...wow! Way to go!!! Oh no another Pete! I just finally got the first one!